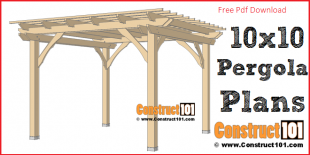 Having pergola plans can save allot of time and eliminate guess work. 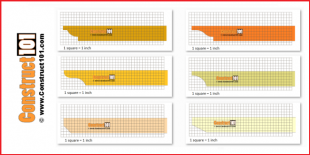 The list below contains several plans for different designs and sizes. 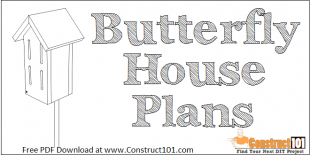 Most of the plans are simple to follow, contains a PDF to download, a material list, and a shopping list to give you an idea or estimate of the price before you start building. 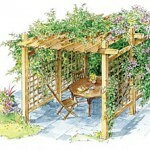 Here is a simple square design pergola anyone can build. 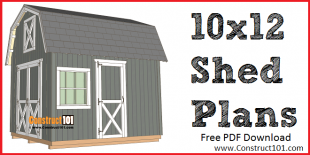 This guide shows instructions to build a 10×10, but the plans can easily be modified to meet your needs. 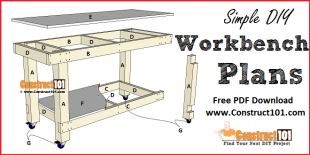 Different designs for the slat ends are also included. 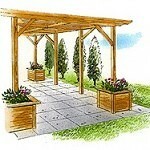 This pergola features built in planters. 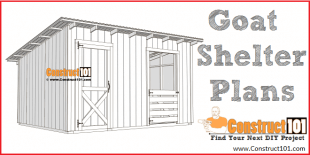 This design allows you to build the pergola on an existing concrete slab. This project will take around 2-3 weekends to complete. 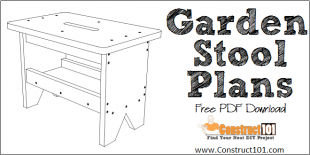 The built in planters are ideal for climbing plants, in no time you will have an area with natural shade. 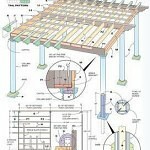 This pergola is built using 6×6 for the post, and 2×8 for girder and rafters. 2×4’s are used on the top to keep the rafters in place. 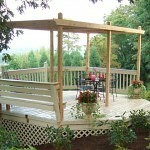 Lots of detailed information along with pictures makes building this pergola a breeze. This design has lots of details including a gable frame on top. The main post supports beams are 4×4 or 6×6 lumber. 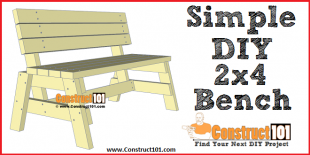 Click on the plans list to see all the details and material needed. 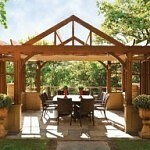 This pergola is built using precast, classical-style columns. 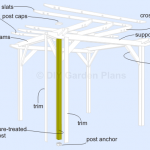 Simply slip the columns over 4×4 post and embed with concrete. 2×10 lumber is used for the top beams and 2×8 lumber for the rafters. 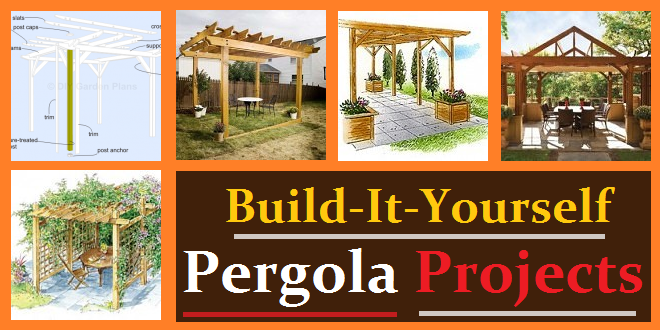 Create some backyard shade with the help of these step-by-step pergola plans. 6 by 6 and 2 by 8 lumber is used to build this retreat. 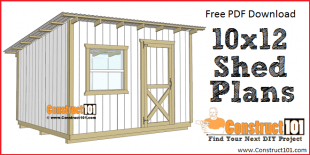 These plans include lots of information and helpful tips. 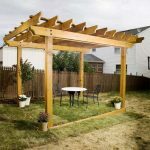 The design on this pergola lets you adjust the roof panels to get the perfect amount of shade.